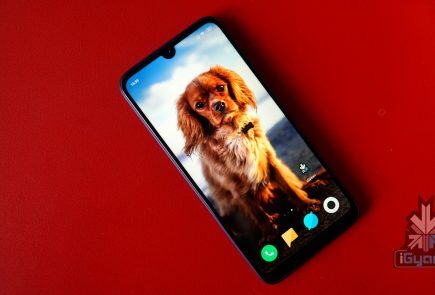 Leaks are also mentioning a quick charge feature, which details a 5-minute charge capable of giving 2 hours of phone calls. 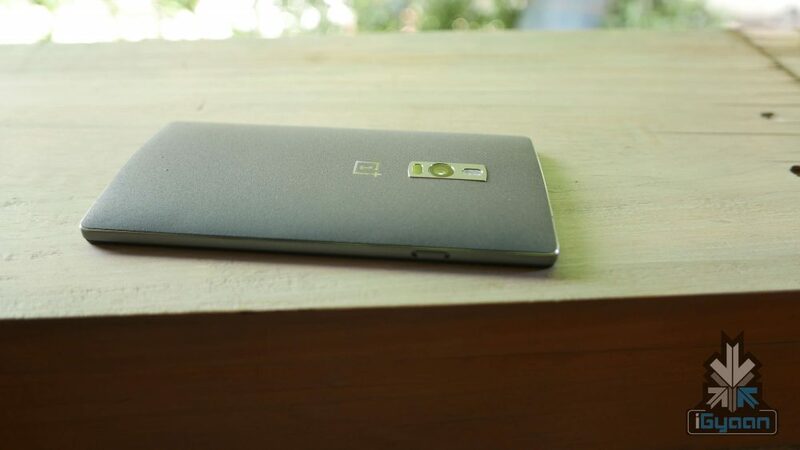 Android 6 with OnePlus’ new OS Hydrogen is expected to come pre loaded. 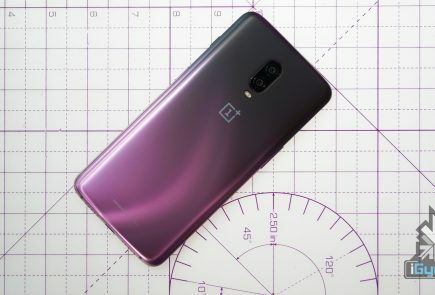 OnePlus’s is unsure of when it wants to announce the phone, so it’s either May 18th or May 28th for the launch and sales should begin soon after. 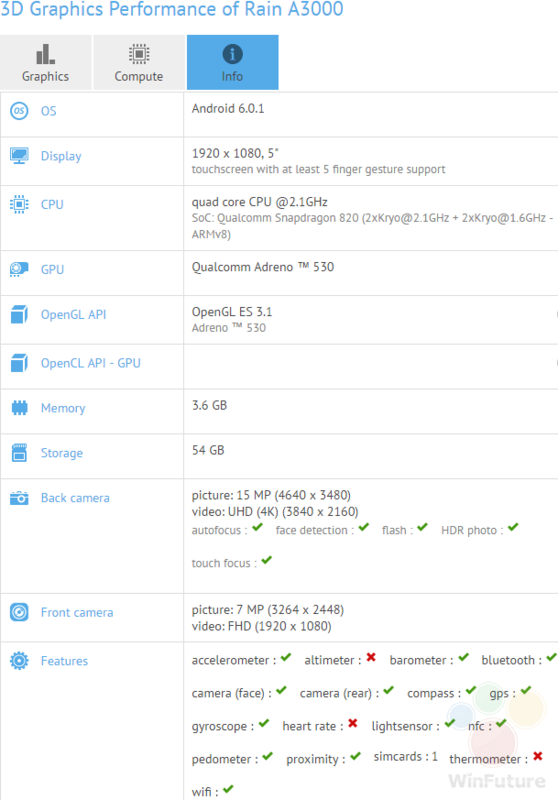 The handset, however, will still come with a 5.2-inch 1920x1080p display. 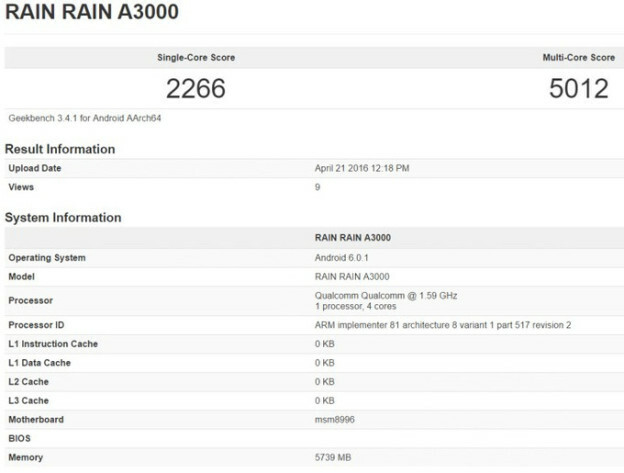 Some benchmarks are also showing 5 inch and 5.5 inch displays, which could be model or variant dependent or simply different phones.